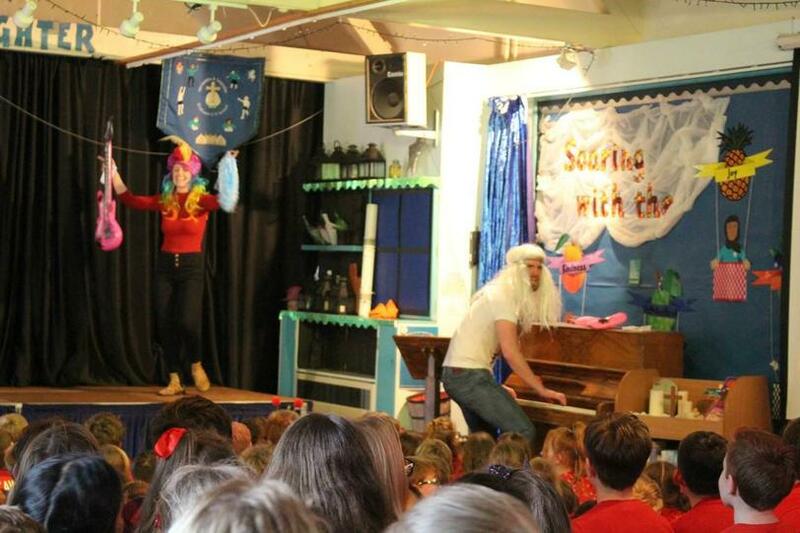 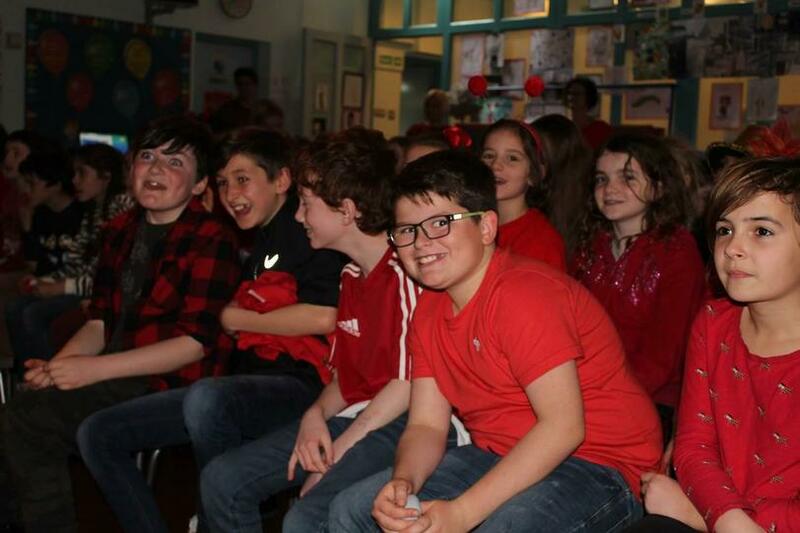 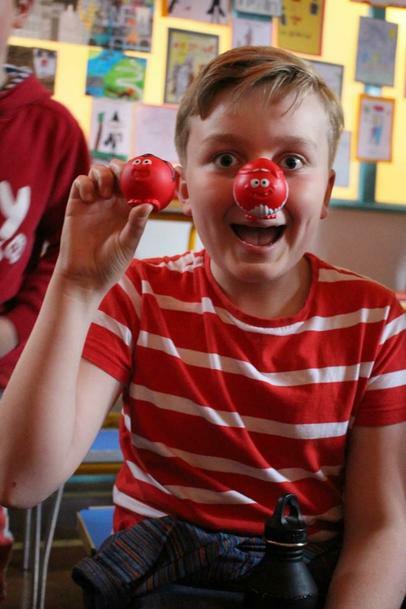 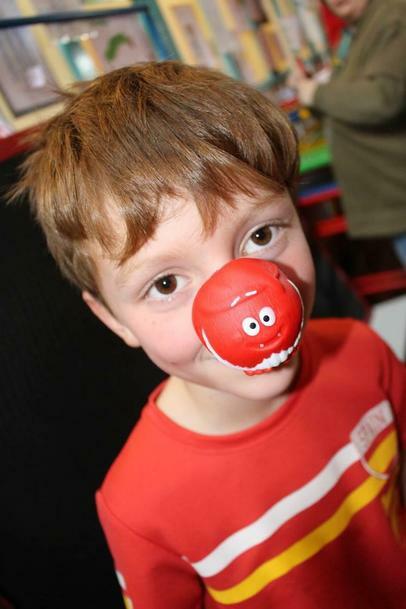 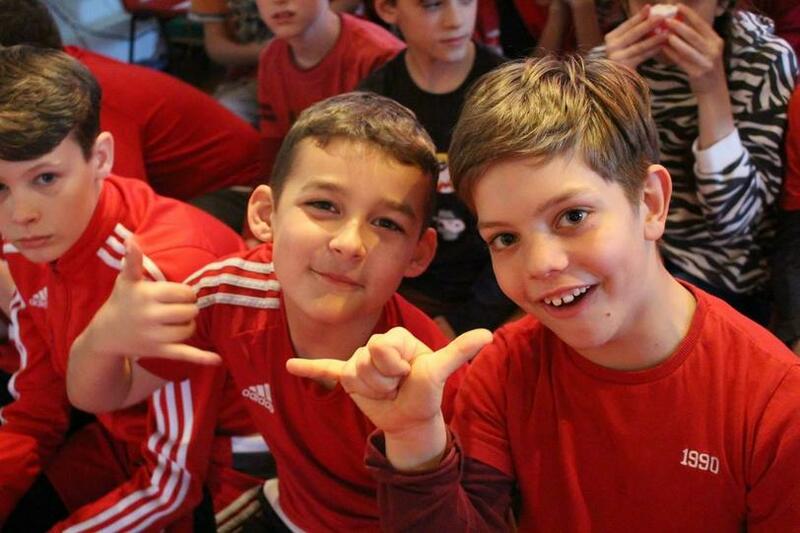 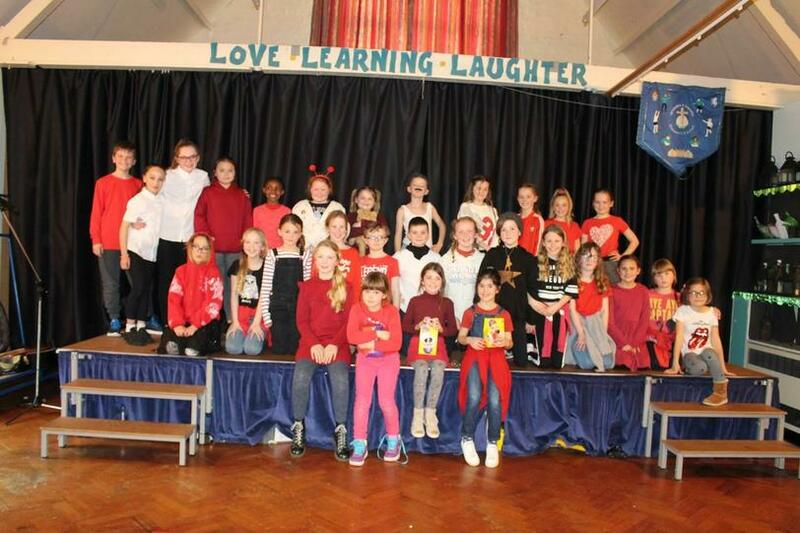 We had a fantastic day fundraising for Red Nose Day last Friday and raised a brilliant £191.51. 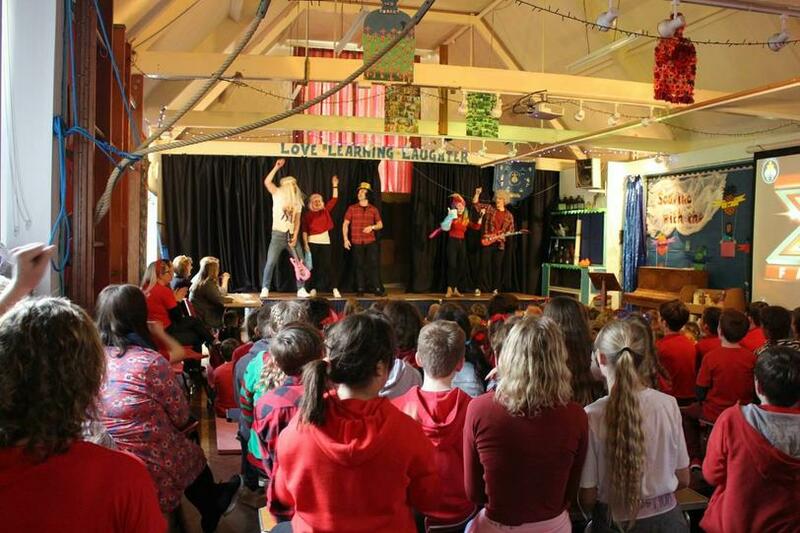 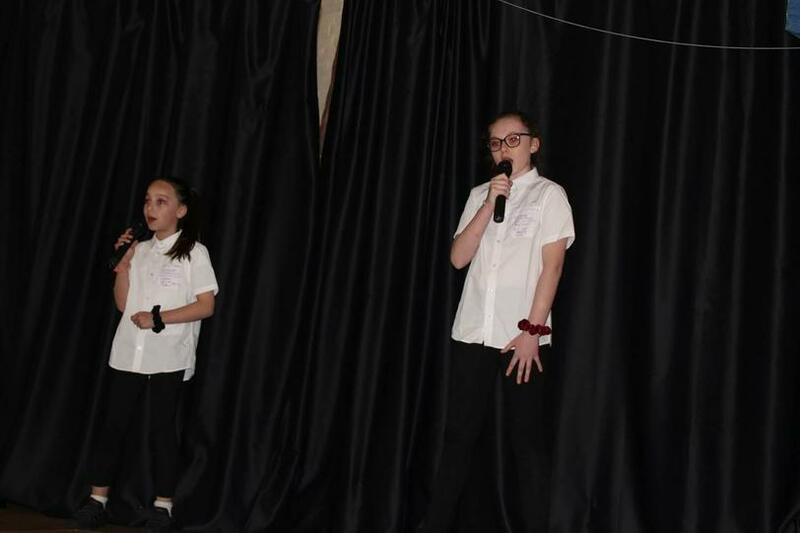 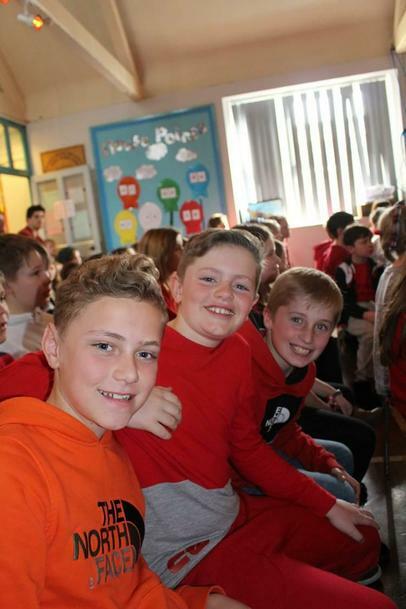 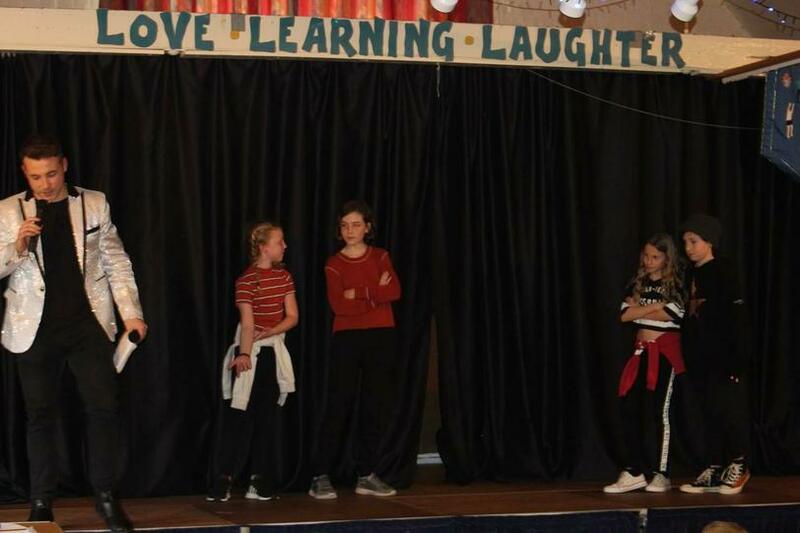 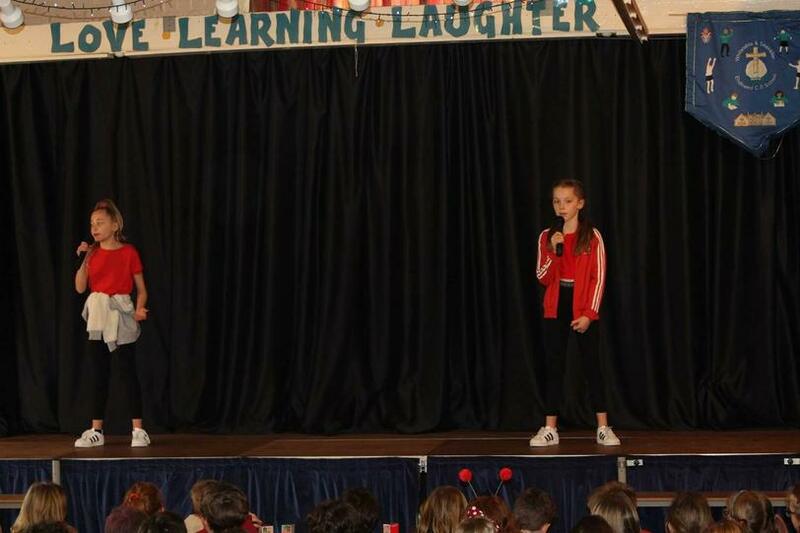 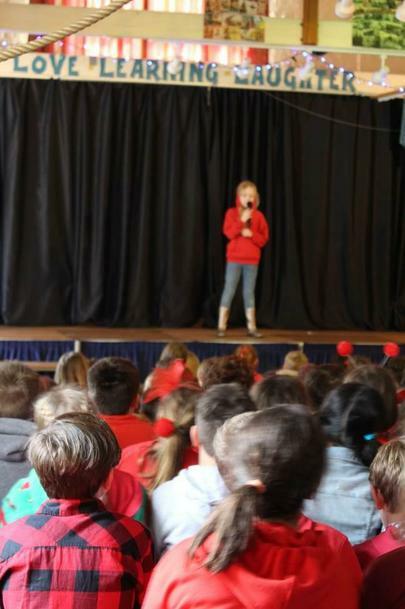 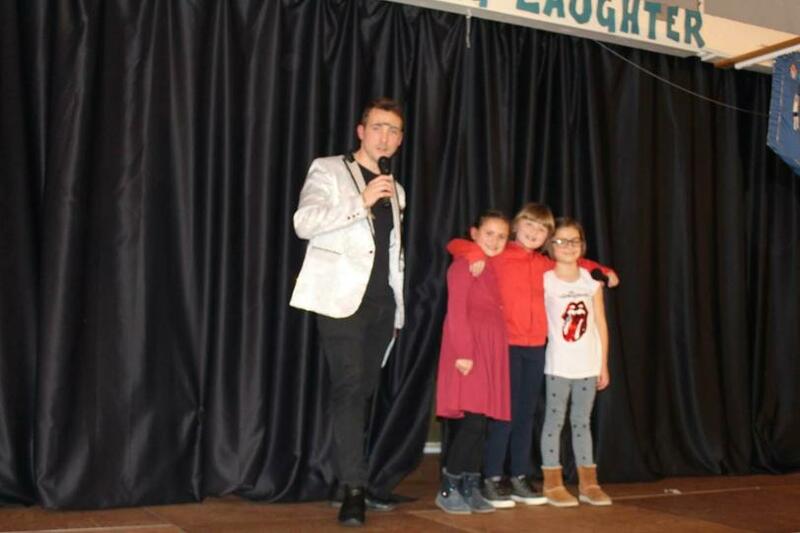 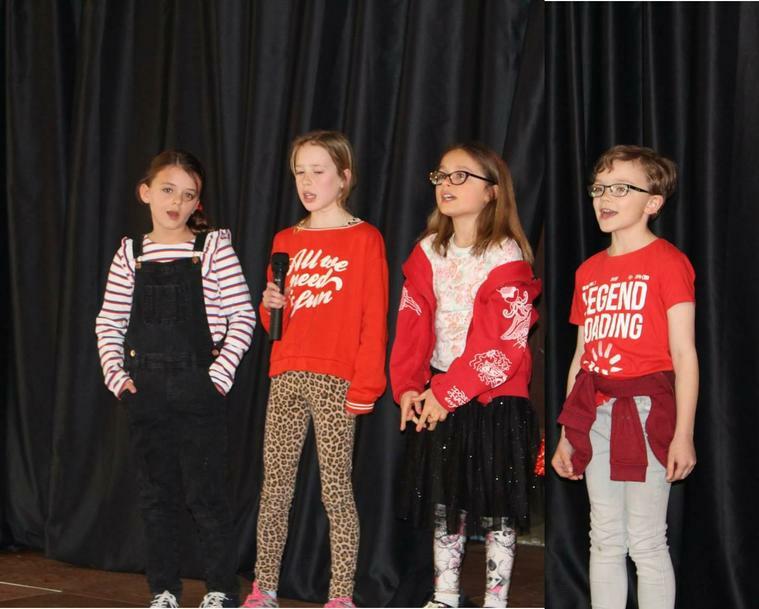 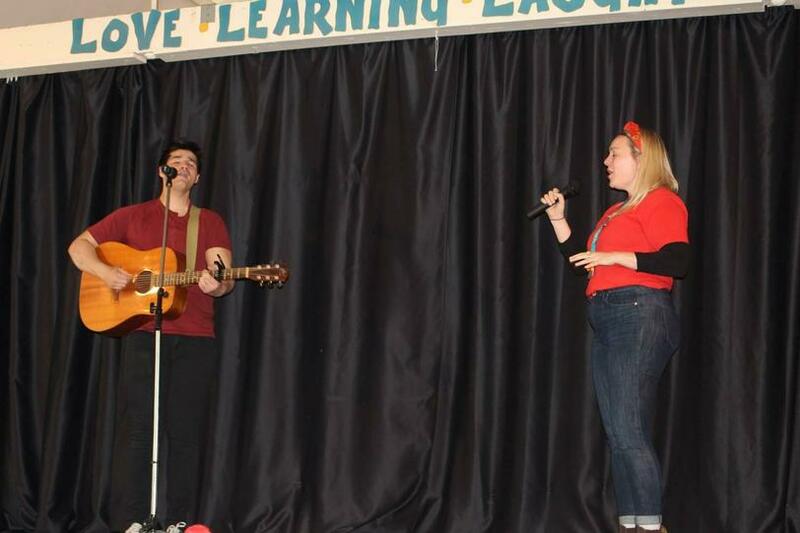 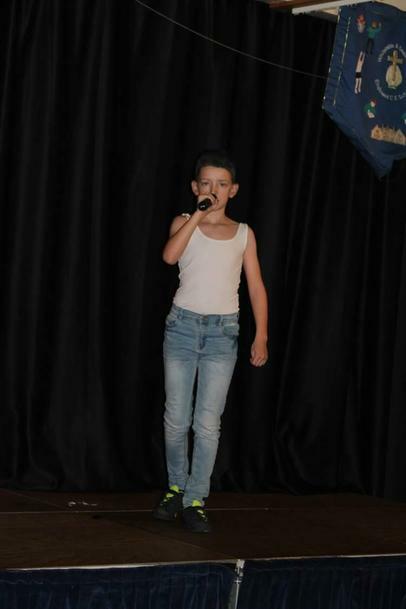 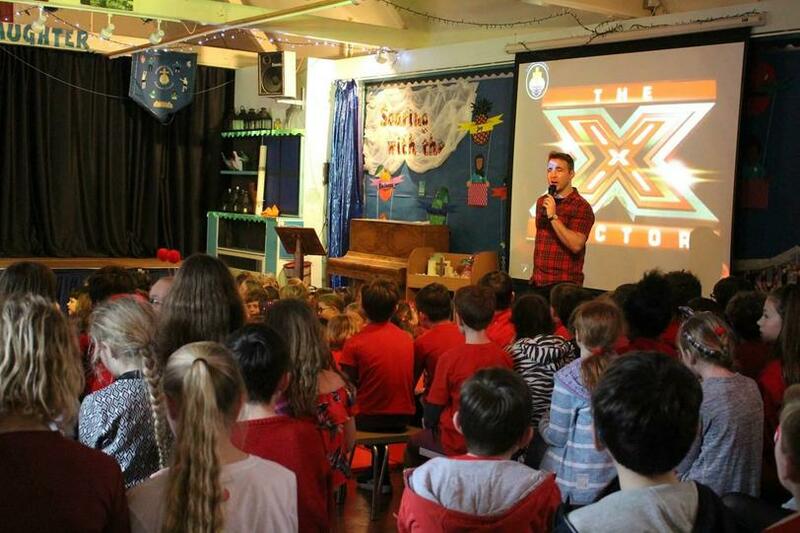 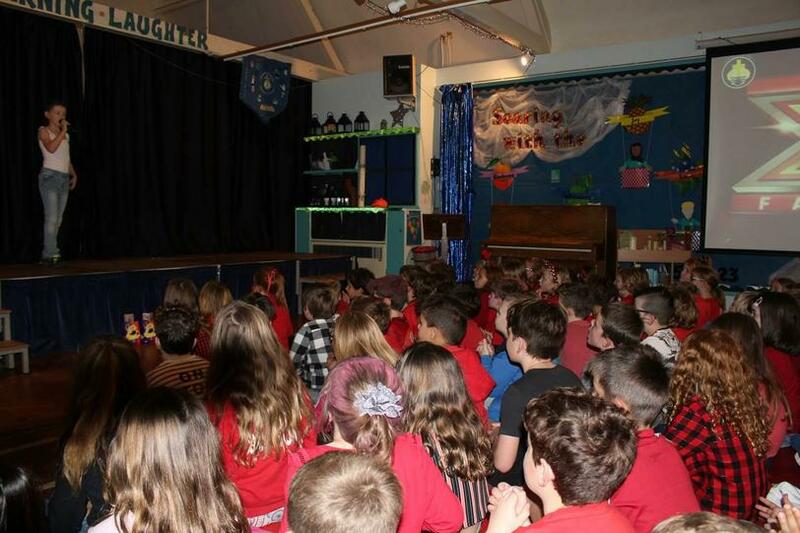 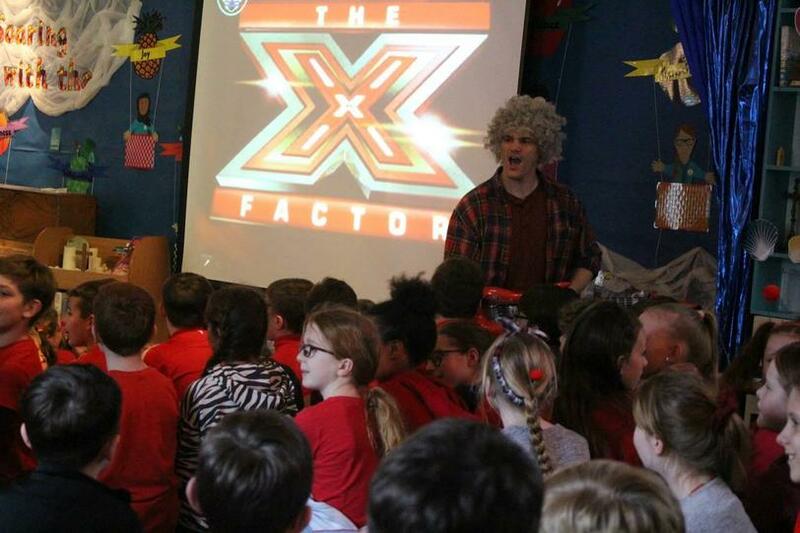 Our Endowed X-Factor performers were brilliant as it was very nerve-wracking standing on the stage in front of our audience and performing, so you should all be very proud of yourselves. 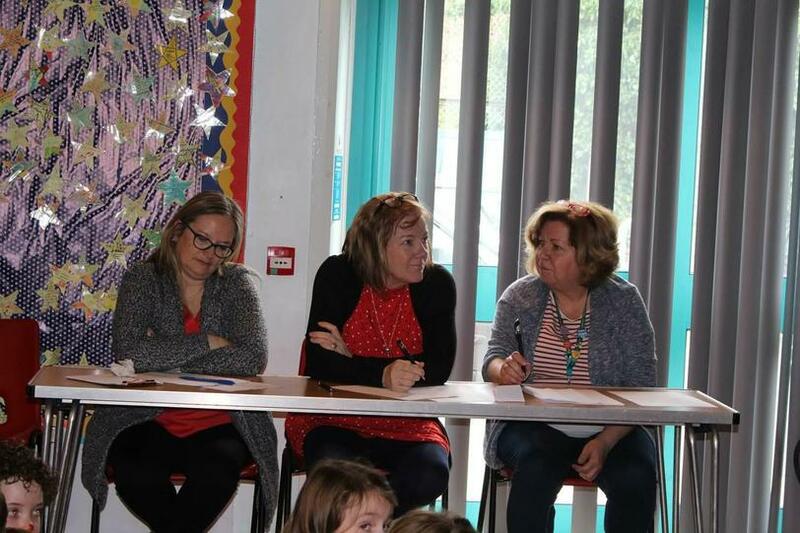 The Judges Mrs Bushell, Mrs Cullen and Mrs Gilbert had the difficult job of judging our finalist. 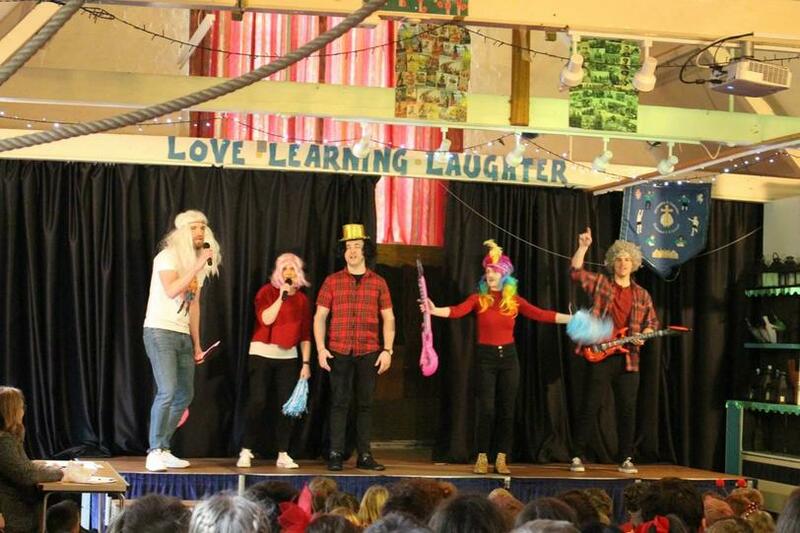 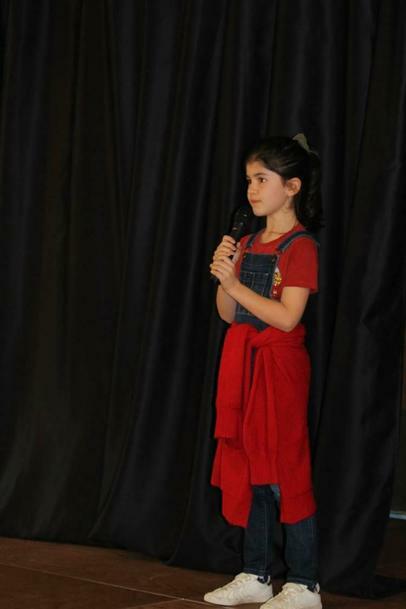 As there was so much talent they couldn't decide on an overall winner and chose the following as their winners. 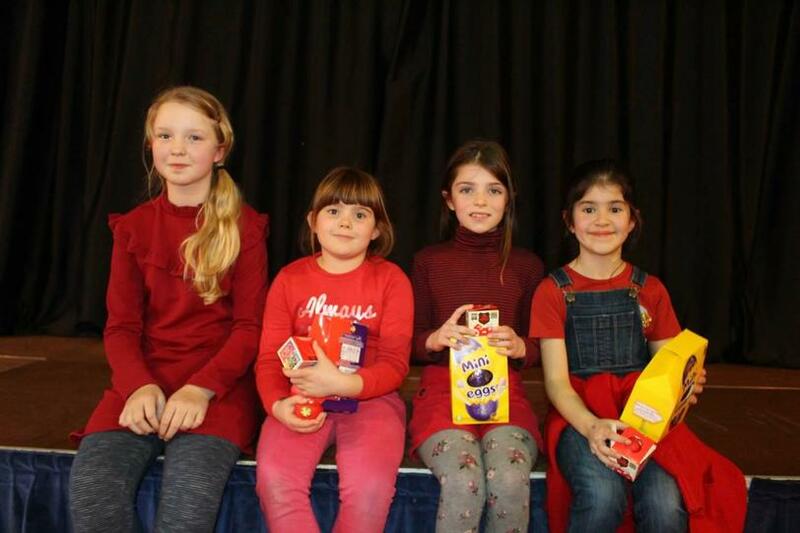 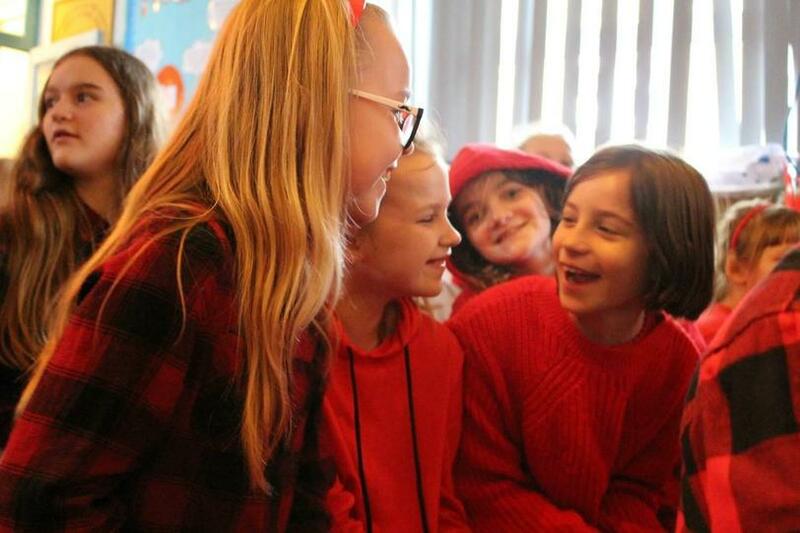 And Joint Upper-School winners - Iris from Dahl Class who sang Lucky One by Taylor Swift and Talula from Rowling Class who sang 'Happier' by Ed Sheeran. 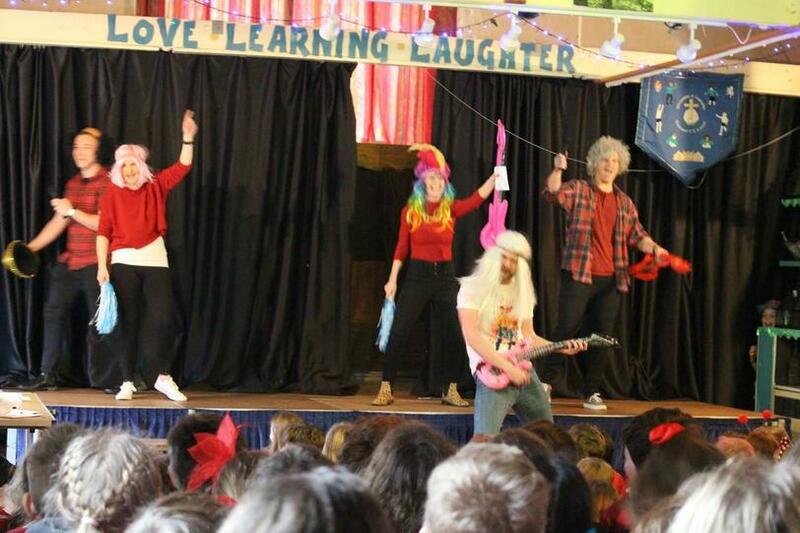 Please click on the below link to see the fun we had!